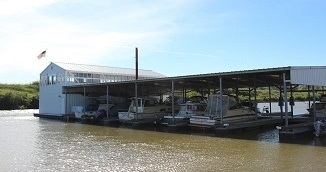 McCuddy's Ridgefield Marina is located 18 miles north of Portland off I-5 on Lake River in Clark County. 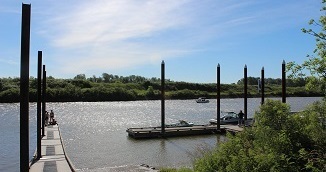 It is a convenient option for fisherman and boaters that prefer the northern Columbia River. The Ridgefield Wildlife Preserve encompasses the marina, offering boaters a quiet, beautiful retreat. The moorage features open slips up to 40 feet, and covered slips to 30 feet. 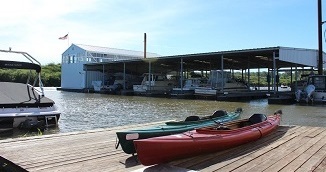 Sixty spaces for houseboats and boathouses.